Founded in the late 1940’s Robert Crowder and Company is a fully integrated design and manufacturing firm specializing in the Hospitality Industry. 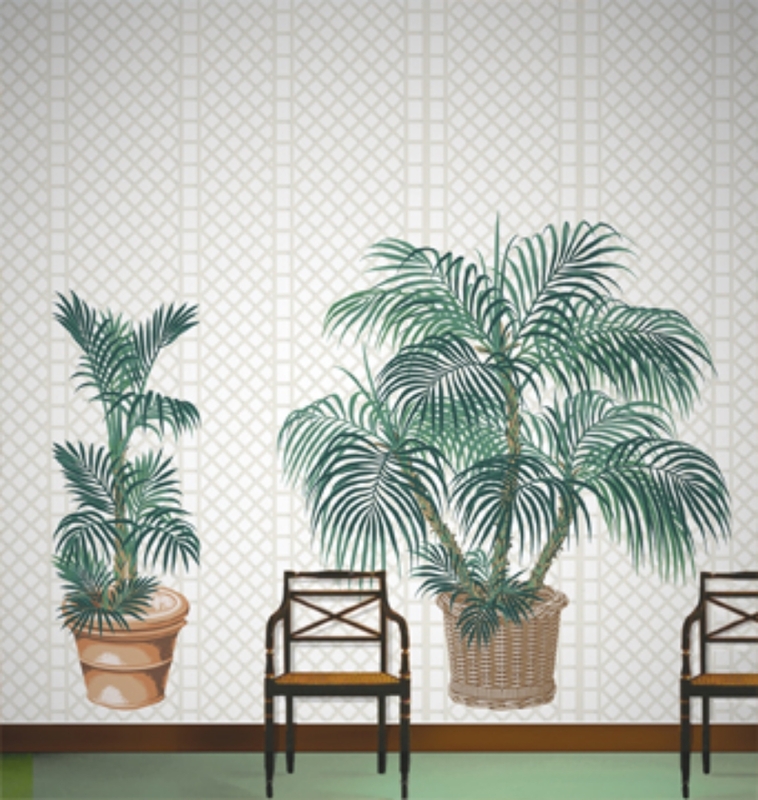 Our company is an abundantly staffed design firm capable of designing from the ground up which provides clients with a truly one of a kind wallcovering. The majority of production includes some form of hand processed techniques including silk screening. Our firm has extensive experience working with independent designers as well as large scale design, decorating, and architectural firms. Our portfolio of projects includes modest residential plans all the way up to large budget hotel projects. Although the Firm prides itself on providing a fully custom design and production service, Robert Crowder and Company has an extensive product line, which includes collections of wallcovering design and textures that span nearly 50 years. The collection ranges from traditional classic to contemporary and everything in between. The designs showcased on this website are only a snippet of our full product line which includes literally thousands of designs. We strive towards bringing out new designs to the market daily. Our current collection ranges from hand done textures and silk screened designs to multi- colored murals and scenics.